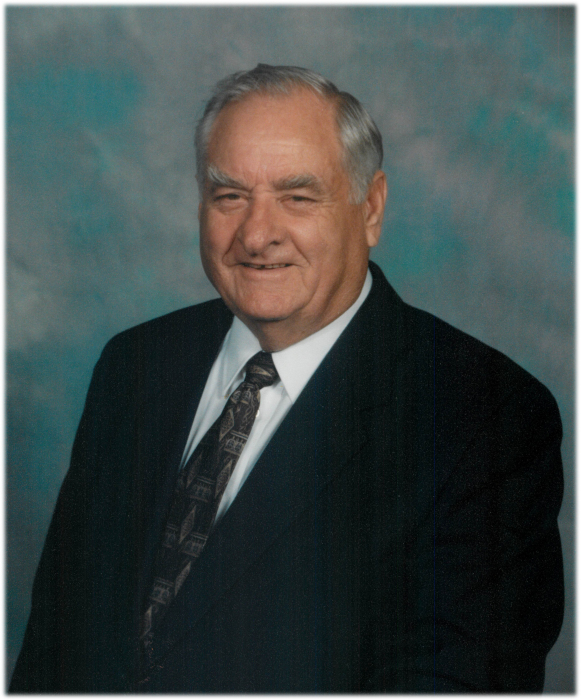 Abner Blythe Fortner Jr., age 88 of Jefferson died Monday, October 15, 2018 at Margate Health and Rehab. Center. Mr. Fortner was born June 4, 1930 in Mecklenburg County to the late Abner Sr. and Vida Hancock Fortner. In addition to his parents he was also preceded in death by sisters, Caroline Josephine Fortner and Sarah Spielfogel. Mr. Fortner served in the US Airforce. 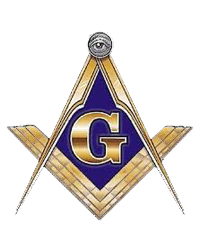 Mr. Fortner was a member of the Charles M. Setzer Masonic Lodge # 593 A. F. A. M. for 65 years. He was also a member of the Ashe Shrine Club. Mr. Fortner ran the Shrine Horse Show in Mecklenburg County. Memorial services will be held at 1 PM, Friday, November 16, 2018 at Badger Funeral Home Chapel by Rev. Joe Riley Blevins with Masonic rites. The family will receive friends one hour prior to the service. Mr. Fortner is survived by, his wife, Willeen Sheets Fortner, daughter, Ginger Ledford and husband Mike of Charlotte, sons, Abner Blythe Fortner III and wife Kandy of Lansing and Rickey Fortner of Charlotte, sister, Nancy Tonetti of New Jersey, grandchildren, Brian and Erica Ledford, Kaley Elizabeth Fortner and several nieces and nephews. Memorial contributions may be made to Shriners Hospitals for Children, c/o Ashe Shrine Club, PO Box 244, Jefferson, NC 28640.